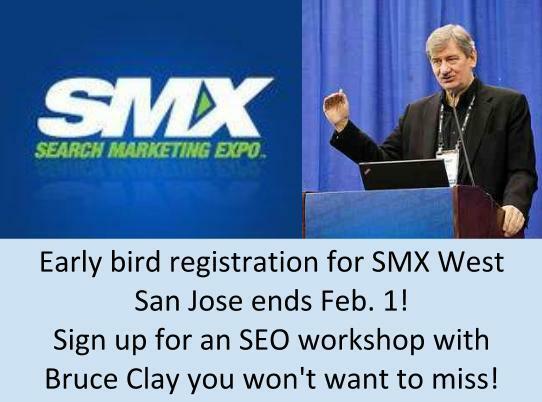 SMX West + SEO Workshop with Bruce Clay - Rates Go Up Friday! 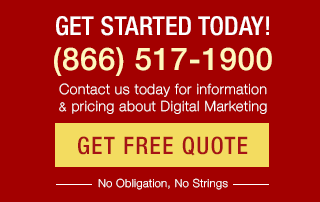 Search Marketing » Bruce Clay, Inc. Blog » SMX West + SEO Workshop with Bruce Clay - Rates Go Up Friday! 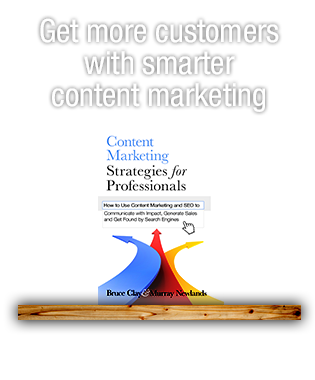 Posted by Virginia Nussey on 01/28/2013 @ 3:39 pm | Comments Off on SMX West + SEO Workshop with Bruce Clay – Rates Go Up Friday! 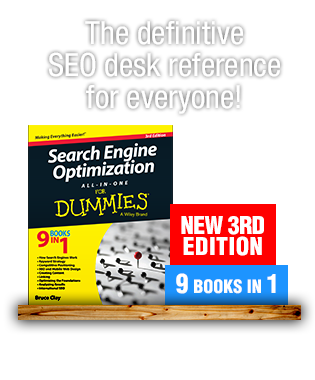 Just be sure not to miss the SEO Workshop Bruce presents at SMX West to take full advantage of this opportunity to learn from search and social thought leaders.